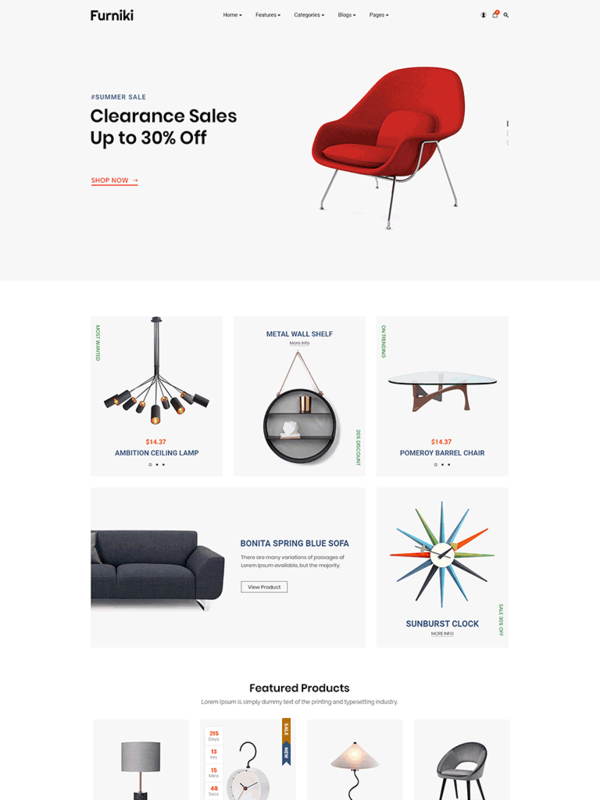 Furniki – a modern theme for furniture store & interior design WordPress site! 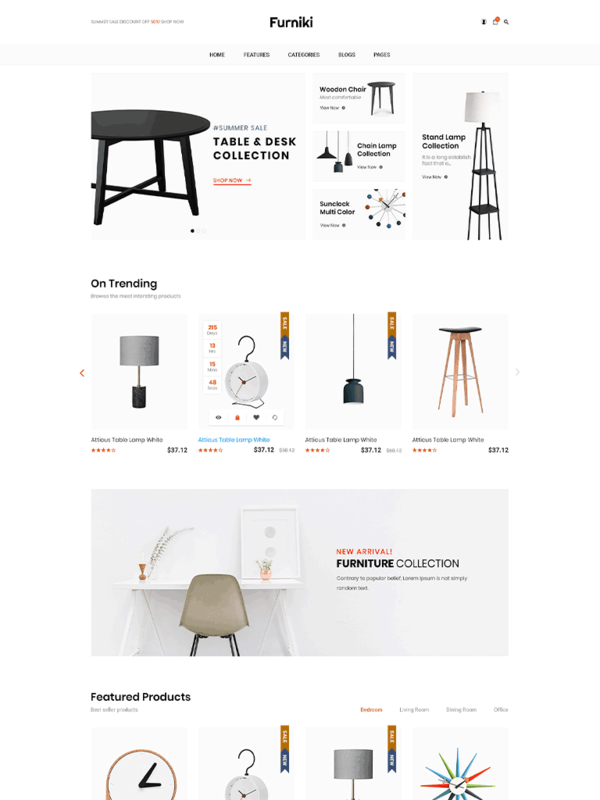 On this month, WPThemeGo is so glad to bring you a totally new and modern theme for furniture store & interior design WordPress site – Funiki. 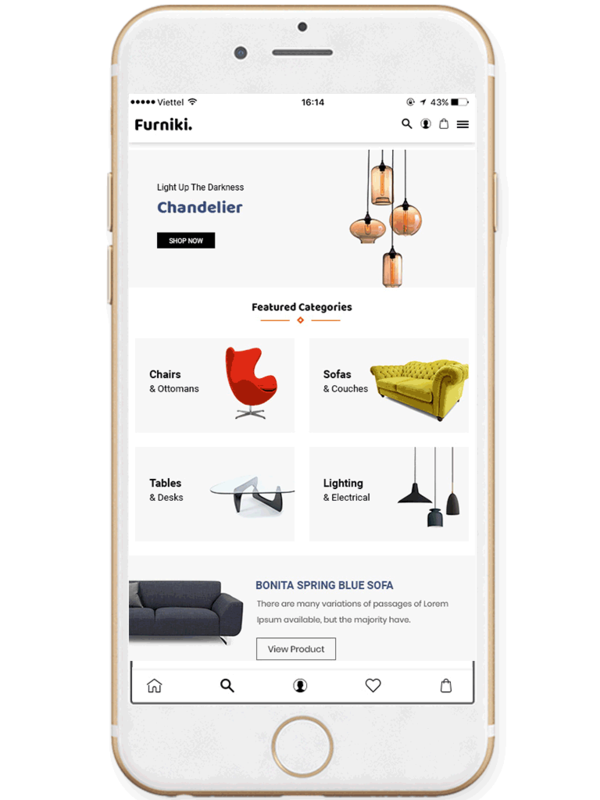 With modern & beautiful designs, mobile layout ready that works like an app, multi-vendor support and lots of hot ecommerce features, Furniki will be a great choice for your next projects. 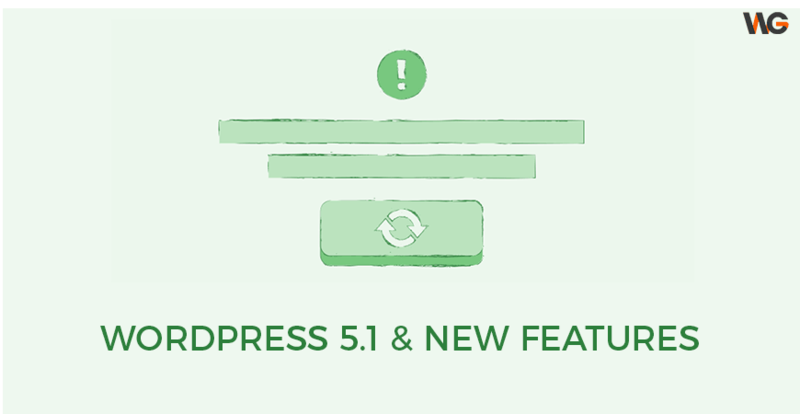 Furniki is designed with 05 clean and modern homepage designs. 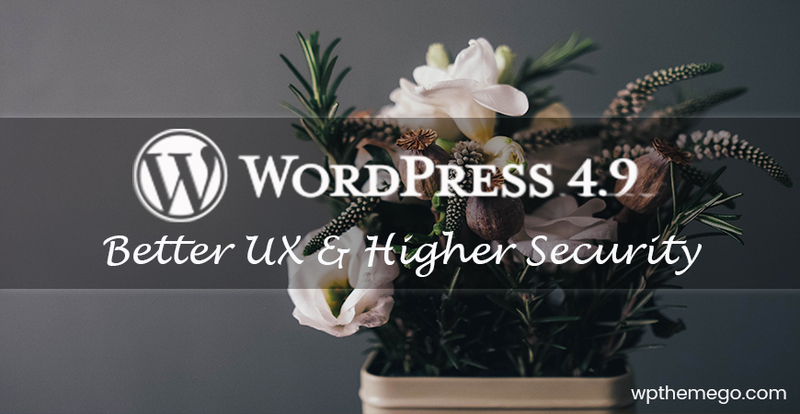 With multi header styles, multi footer styles, revolution slider, banner images, category block, product block, trending products, countdown and bundle products, it will be a professional way to you to display your online store. 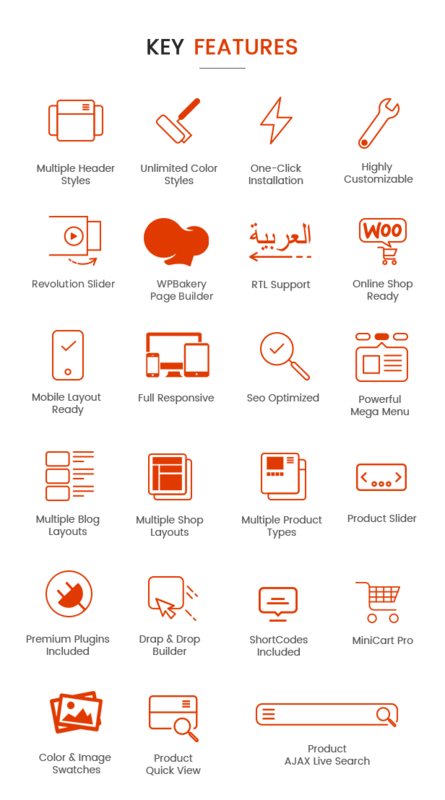 Beside the responsiveness, Furniki supports mobile layout style and your site will work like a mobile application on mobile. 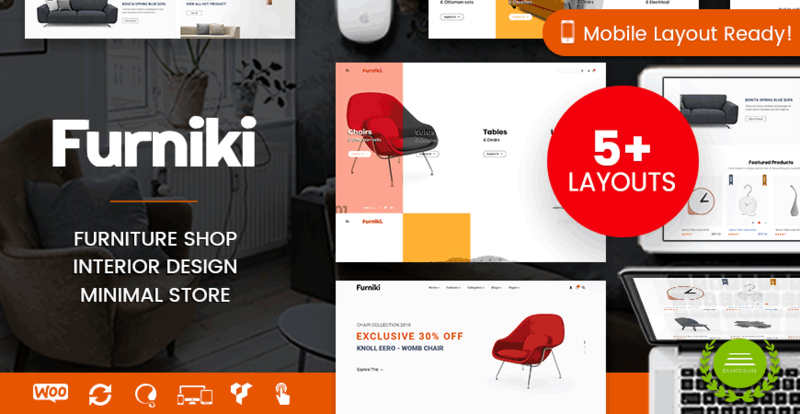 In addition to the modern design, Furniki is developed with lots of ecommerce features for an online store. Let’s experience the Furniki demo and enjoy its features now!